Elaine was born in Lynn, Massachusetts to a working-class immigrant family. Her mother’s family was from Poland and her father got out of Lithuania in 1939 just as WW2 was beginning. His family was killed in 1941 in their hometown of Kupiskis. Elaine believes that this incident has informed her identity in deep and profound ways. She has always been dedicated to understanding how people can harm others and what motivates them to do vicious things. When she was five she wanted to walk to school with a young African-American classmate. Her mother forbid it and she made it a point to meet her on the corner so her mother would not chastise her. Since that time she has worked for social justice: first marching with Martin Luther King Jr. in Boston, engaging in civil rights activities, anti-Vietnam War demonstrations, women’s rights movements, mental patient’s liberation, gay rights, Black Lives Matter and now #metoo. She worked her way through college and graduate school and was able to overcome the socialization that would have had her become a homemaker, mother and wife. She held those roles and she was also a social worker/psychotherapist from 1967 to 1992 where she worked in mental hospitals, gerontology, foster care, drug and alcohol counseling and domestic violence as a therapist. She has been a college professor from 1977 to today, a writer since the early ‘70s and an activist all her life. She believes that she is a memorial candle for her murdered family. A memorial candle is someone who tries to honor the martyred family by working to stop atrocities and other social ills. 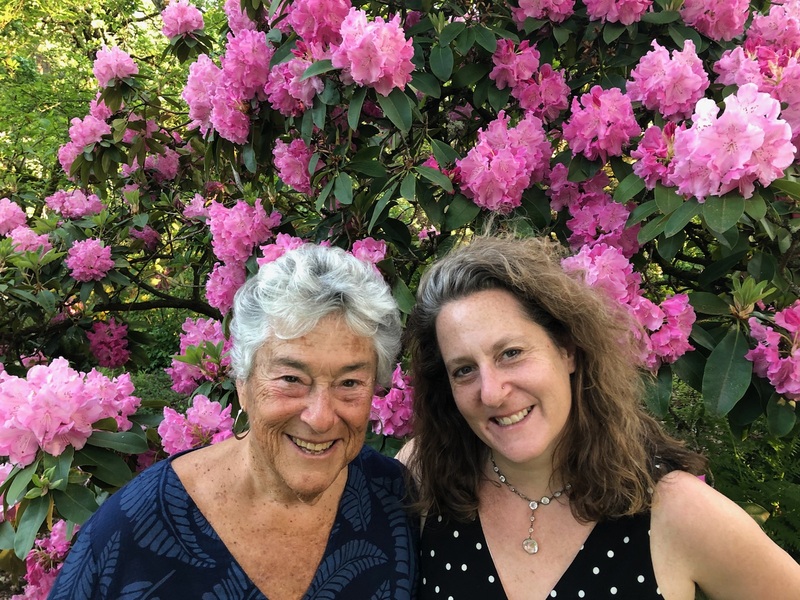 Her motto in life is to “do good in the world and to try to be a role model for others.” She believes that having taught thousands of students in her lifetime, she has been able to do so. Her most meaningful work has been in prisons where she has done a range of things, including teaching college, running self-help groups and now doing victim/offender dialogues with victims of crime and the men who committed these acts. 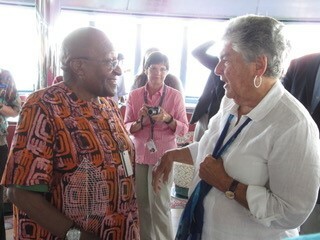 In her work in prisons she has found that redemption is possible and that people are NOT the worst things they have ever done. Some of her most powerful interactions have been with men in prison who have transformed their lives. This website is a place for Elaine to share her work and to provide a platform for those who might use it for education and growth. She hopes that you will look at the various pages and see if there is anything there for you. She appreciates that you are visiting this website and hopes to hear from you. 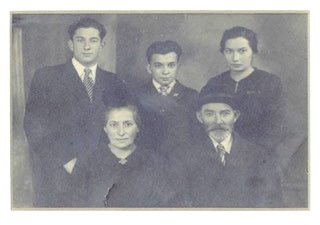 Sneierson family in Lithuania 1938. Elaine’s father Zalman (Samuel) top left, just prior to his immigration to the US in 1939. 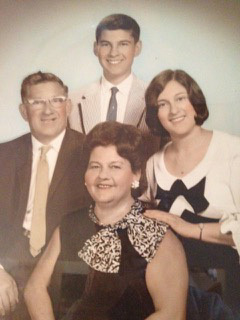 The 1960s family photo “the Sneierson family 1967″. Elaine on right. 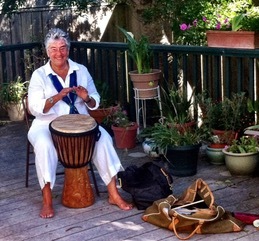 Drumming is one of Elaine’s passions.